Basic biology lets us know a little bit about our body and how it functions. One of the most essential and oft-ignored parts of the body is the lungs. If in doubt, consider this fact. Your body can still continue living after you are brain-dead. But, even though there are certain machinery that can replace your lungs, they would eventually cause lasting damage. Anyone suffering from a respiratory disease or allergies knows full well the value of a deep breathe. When it becomes difficult or otherwise impossible to freely take a breathe, then there is a problem with the respiratory organs. However, although a stuffed nose can be a common occurrence that is often overlooked, it could be a sign of infected lungs. Lung cancer is a serious battle that’s on the rise due to the polluted environment. Therefore, keeping your lungs healthy and fit is of the utmost importance. Good food is the key to good health, therefore, eating properly can save a whole lot on drugs and treatment. As the saying goes, ‘Prevention is better….” Here are a few food choices that will do a great ob of saving your lungs from caving to disease easily. Beans, seeds, nuts and other lentils which are also rich in fiber, minerals that enhance heart health. 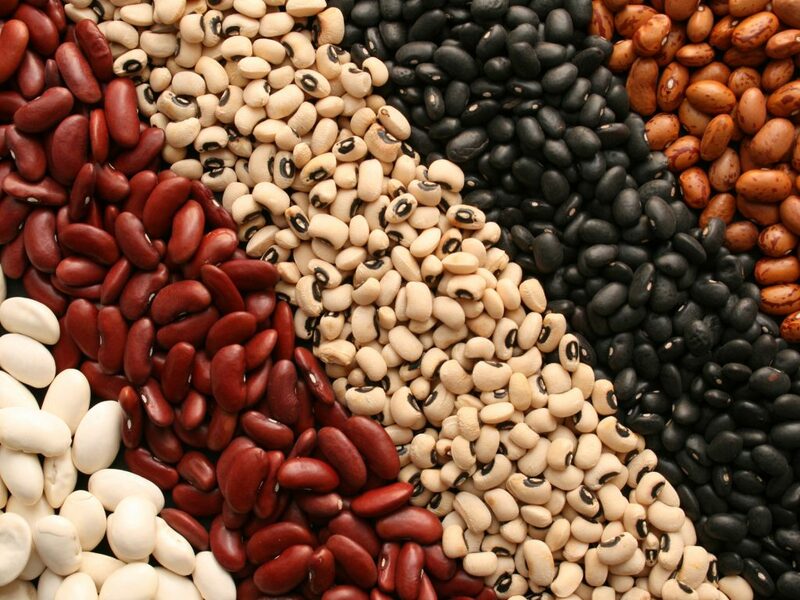 Beans naturally are made up of complex, difficult to digest starches that help to regulate insulin levels. Better insulin regulation helps to improve overall heart health. This will lead to better respiratory health. Berries are juicy, vitamin rich and delicious to help fortify the lungs. 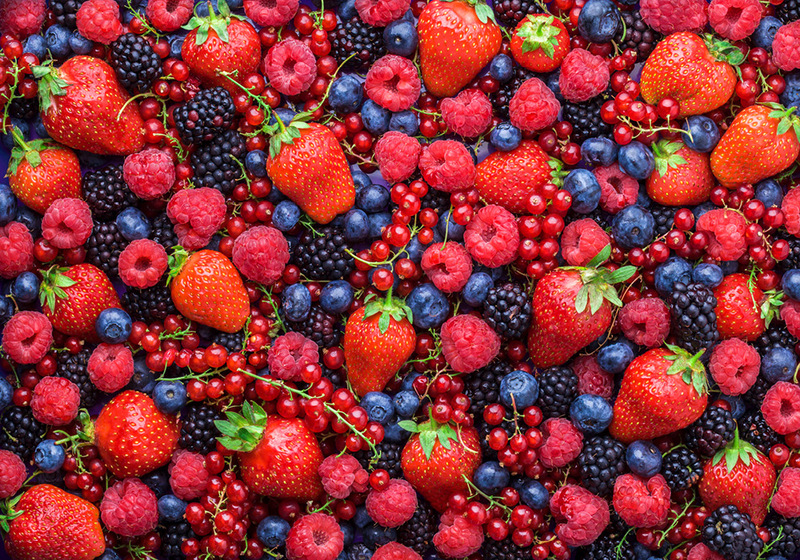 Most berries contain anti-oxidants and vitamin C, alongside other important vitamins. Vitamin C is one of the most versatile components of many fruits. This vitamin is not only applicable for great skin, but also strengthens the immune system against infections and attacks. This is particularly true for infections connected to the respiratory tract which manifest as catarrh and cough. This fruit popularly known in local lingo as simply “FRUIT” is one heck of a powerhouse. Due to the lack of progressive agriculture in Nigeria, almond products are a quite pricey considering that they are mostly imported. Lung cancer is a deadly killer, that also spreads quite rapidly. The cancer is difficult to contain and even more so when there is very little access to good medical care. Just as there is no limit to the exposition to factory and tobacco smoke. 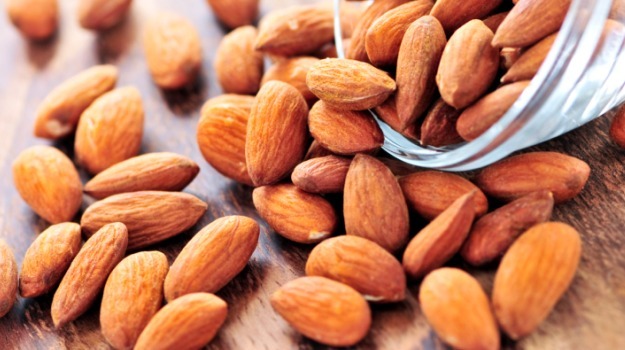 Almonds are a great source of vitamin E, fiber and folic acid. These are all components which help prevent cancers of all kinds. The toxins we come across daily will be reduced by antioxidants found in almonds. These two roots are highly nutritious in and of themselves, and are closely related. The oriental vivid colored turmeric offers a world of medicinal goodness. Tons of medical research has gone into examining the medical properties of turmeric. CURCUMIN, the active ingredient in turmeric, is an effective anti-inflammatory and anti-oxidant compound. It acts, not only as an anti-inflammatory compound; but also as an effective analgesic. Ginger is a constant ingredient in many home and traditional remedies from grandma. Have you enjoyed some ginger tea recently? 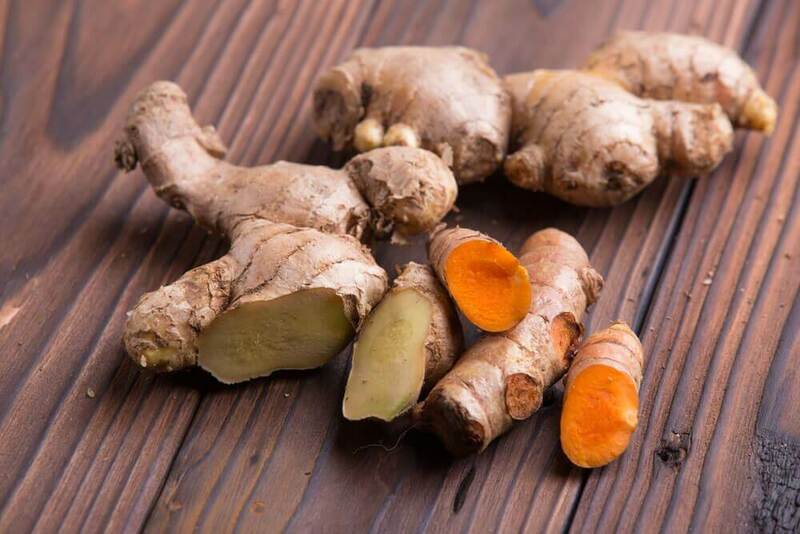 Then you can attribute this concoction to ginger providing relief for respiratory disturbances and common colds. Adding ginger to meals will be a great boost for your lungs. The benefits of this multidimensional herb can never be over-emphasized. 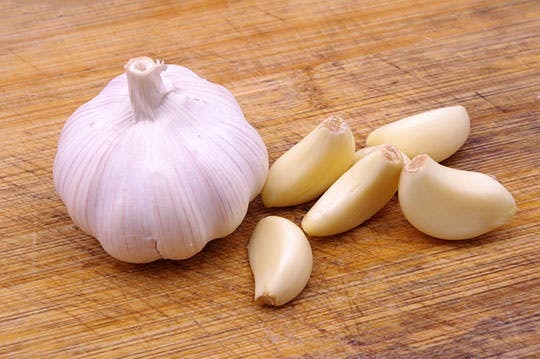 Garlic is not merely a great flavour enhancer for your meat and chicken, but also helps in blood pressure regulation. Garlic offers dome strong anti-cancer components. Two to three cloves daily is enough allicin to fight harmful microorganism. Your lungs are very delicate and essential organs that can’t be over-protected. Nature even has them encased in a special bony cage just to protect them. 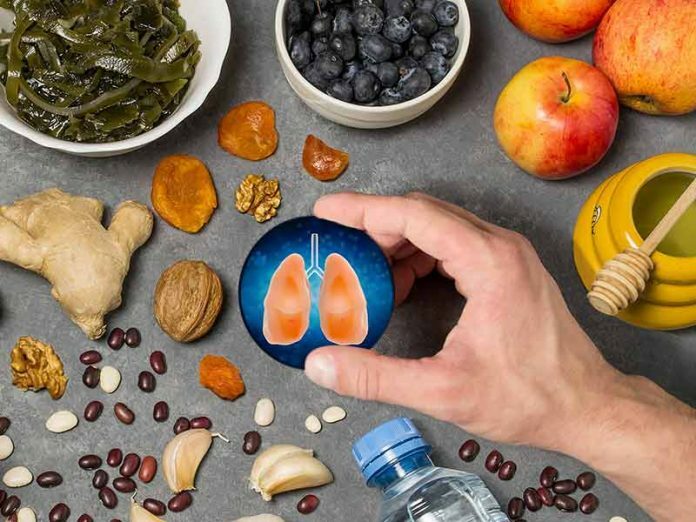 Taking good health of your lungs will not only prolong your life and protect you, but also improve quality of life. Avoid second-hand smoke as much as possible and stay away from polluted air. Even minor irritants such as insecticides and hair products. Always keep your airways as safe as possible. Which of these foods are you very familiar and friendly with? How often do you get respiratory infections? Do get back to us with your responses. We would love to hear from you.